A few weeks ago, I happened to notice two local elementary schools – including Moten Elementary here in Ward 8 – performing in a music video released by the international musical organization, Playing for Change. …I realized great music and art are just moments in time and they exist everywhere. We can use the energy from these moments to connect people. Playing for Change started recording street musicians and other performers from around the world. Some videos show a single artist. But many, known as “Songs Around the World,” involve numbers of performers adding their unique voices to the song from their own home areas. For example, there is a version of “Stand by Me” which includes Grandpa Elliot and Washboard Chaz on New Orleans streets along with others playing in France, Spain, Brazil, Russia, South Africa, Italy, The Congo, and the Netherlands. In the video I found, students from Moten are seen dancing on the steps of the Lincoln Memorial with actress Elizabeth Banks, of Spider Man fame. that will not help the poor one. All the schools in this particular video are part of a national program called TurnAround Arts. Five elementaries within DC Public Schools are participating in a three-year program bringing arts to struggling schools. 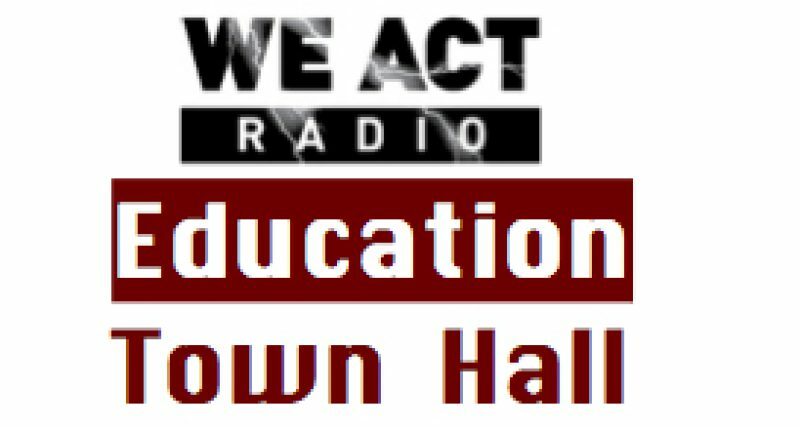 In addition, please consider supporting the Education Town Hall. Pingback: Babylon: Babel’s (Distant) Background – "A Song Every Day"